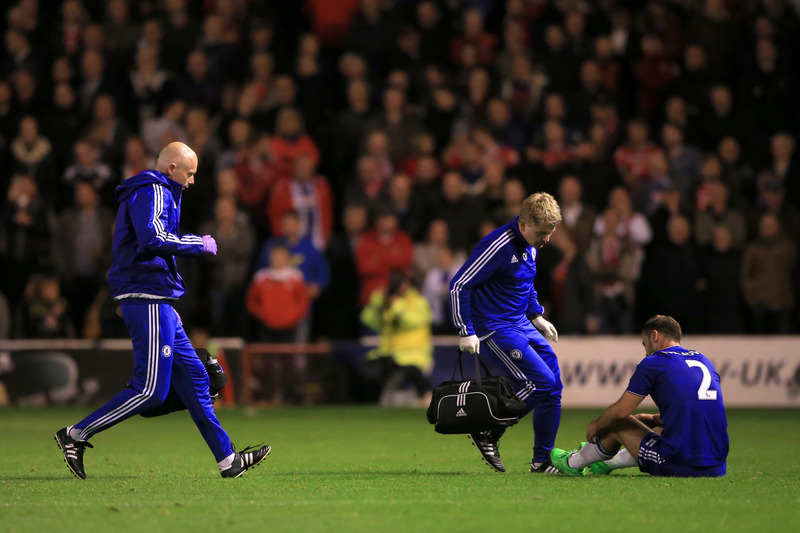 Chelsea doctor Chris Hughes (centre) and physiotherapist Steven Hughes (left) enter the field of play to treat Branislav Ivanovic during the Capital One Cup, third round match at Banks’ Stadium, Walsall. 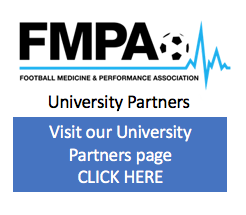 The FMPA are partnering with those universities whose undergraduate and postgraduate programmes are most relevant to our Members across all disciplines. Physiotherapists aid people with the diagnosis, treatment and recovery of physical conditions and/or injuries as well as the prevention of future recurrence. These conditions or injuries fall into a category of Neuromusculoskeletal, Neurological or Cardio-Respiratory and every Physiotherapist is trained in all three areas. Physiotherapists require strong communication skills, interpersonal skills and empathy in caring for individuals during the treatment and recovery process. The key skills required include, but are not limited to, comprehensive examination and diagnosis, formulation of safe and progressive treatment programmes, ongoing monitoring of the recovery process and efficient communication with the multi-disciplinary team. The title of “Physiotherapist” is protected meaning someone would have to complete an accepted undergraduate or pre-registration Masters degree to call themselves a Physiotherapist. This will take between 2 and 4 years depending on the individual course and previous education. Every course will teach the fundamentals of anatomy and physiology along with theoretical and practical components of assessment and treatment. Each student will also be required to complete clinical placements as part of their course to consolidate their learning. Physiotherapists are the largest body of practitioner’s in Professional football and have been the mainstay of medical care within the game for the past 50 years. The role of the Physiotherapist in football is based largely around the management of Neuromusculoskletal conditions with accurate diagnosis and treatment from inception until return to play forming much of the caseload. Implementing strategies to maximising player performance on the football field from a medical perspective. The role of the Physiotherapist often extends beyond the clinical setting and many find themselves organising warm up sessions, assisting with training and managing hotel bookings and pre match meals. They are often close to the managers and some will move clubs with them as part of the backroom staff. 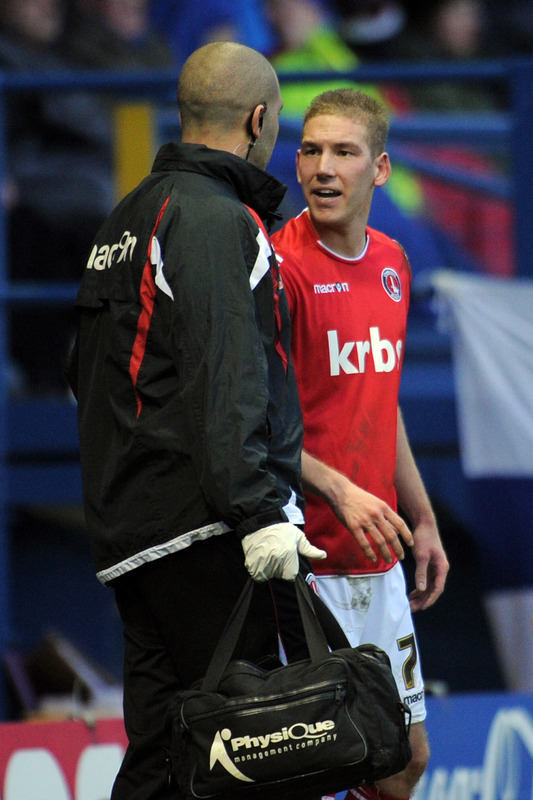 Several Physiotherapists have gone on to become managers themselves, most notably Nigel Adkins, Les Parry and John Whitney.